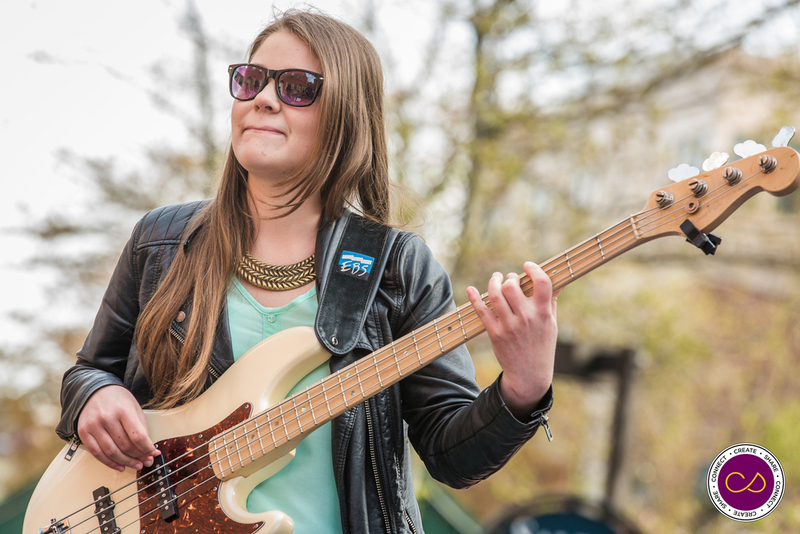 Maddie Jay & the pH Collective, a band consisting of students from the Berklee College of Music, will play the second SJSF/Berklee Summer Series concert of 2016 in Derby Square, Salem, on Saturday, June 11. The Salem Jazz and Soul Festival will celebrate its 10th season this summer and the nonprofit’s volunteer board of directors will surely stop and savor this incredible accomplishment occasionally throughout the year. This series of free concerts runs from May through August and takes place outdoors on Derby Square (24 Front St., Salem, Mass.) from 5 to 7 p m. on the second Saturday of each month. Sponsored by Berklee College of Music and our generous sponsors (see below), the series showcases up and coming talent from Berklee. Come on out and enjoy some wonderful live music! Cost: All Derby Square shows are free to the public. May 14, 2016 5-7 p.m. Pulling from three dynamic spirits of The Zahili Gonzalez Zamora Project, a new mixture of sonic masterpieces is born. MIXCLA is a play on words between mezcla and mix. It is also a merging of cultures hailed from the mountains of Chile, to the traditions of Japan, which driven by the fires of Cuba achieve a truly unique Latin jazz experience. MIXCLA is led by composer/pianist and singer Zahili Gonzalez Zamora, with Gerson Esteban Lazo Quiroga on bass and backing vocals, and Takafumi Nikaido on percussion. This mixture of cultural spices makes the perfect recipe for one of a kind musical experience. Maddie Jay & The pH Collective brings to the table a unique blend of acid jazz, old school beats and psychedelic girl rap. They serve up steaming plates of groovy original music, sautéed with spicy synth lines, creamy vocal harmonies and meaty bass fills. All music is composed by bassist and front woman Maddie Jay, and is guaranteed to dish out something you have not heard before. July 9, 2016 5-7 p.m.
Bahamian roots and more. She lists Michael Jackson, Lauryn Hill, Nina Simone, Esperanza Spalding and Bob Marley among some of the artists who inspire her. Aug. 13, 2016 5-7 p.m.
RickExpress has worked with many artist including Valerie Simpson, Sam Smith, Ledisi, Talib Kweli, Sinbad, Sheila E., Lady Gaga, Robert Glasper, Snarky Puppy and more. 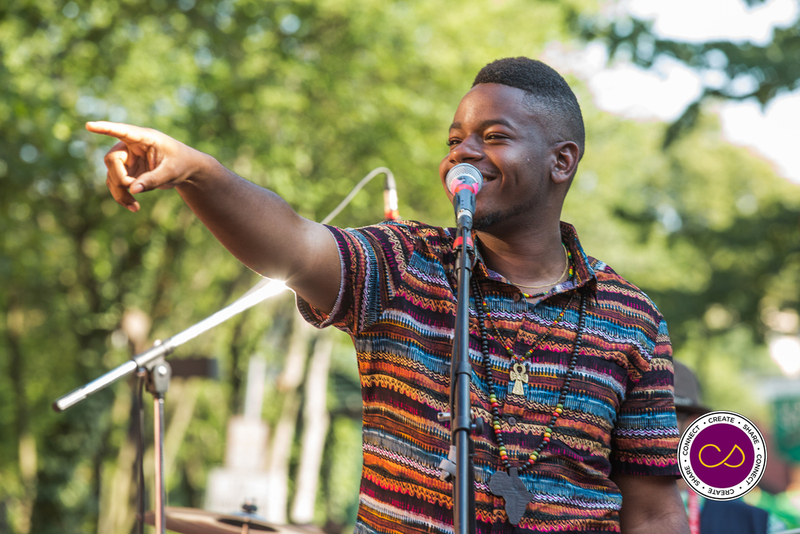 Ricky continues to study music and perfect his genius as a student at Berklee College of Music. SALEMJAZZSOUL.ORG The Salem Jazz and Soul Festival is a nonprofit organization that produces free concerts and raises money to support music-education programs on Massachusetts’ North Shore. 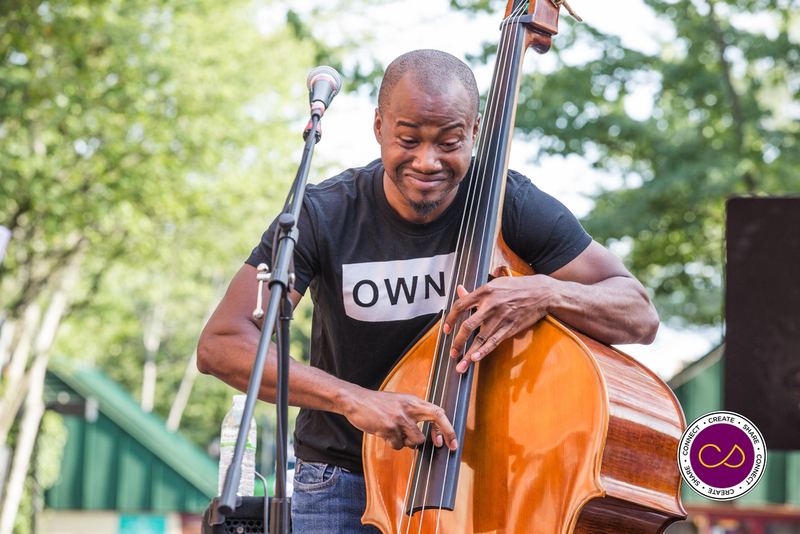 The Salem Jazz and Soul Festival is a nonprofit organization that produces free concerts and raises money to support music-education programs on Massachusetts’ North Shore. SJSF’s season lasts May through August – when we put on monthly, free concerts in partnership with Berklee College of Music – and culminates in a two-day festival at the Salem Willows in mid-August, featuring local, regional and national bands. The season is book-ended by ticketed fundraisers at area venues. The festival is financed through merchandise sales, personal donations, grants and corporate sponsorship. We’re a grass-roots organization run by a volunteer board of directors made up of North Shore residents. The New England premiere of 'Entangled' is Salem Theatre Company's latest offering, written by SSU alumnus Leah A. Miles and directed by the very charming and talented Nate Bertone. STC's relatively new space has been transformed in to a cabin in the woods, decorated with a balance of childhood knick-knacks and cubist birch trees that multiply in to the darkness. The set is truly spectacular and as you enter you are encouraged to explore, ensconce and set yourself up in seats that are within the kitchen, living room and bedroom of the house. Monthly round-up of the tidbits and morsels of the ever growing and changing culinary and beverage scene in and around Salem. Octocog is a food service social media and marketing ninja and has the pulse of the community AND the food and beverage industry. Featured this month.. In a Pigs Eye, Bambolina, Po Boys and Pies, Adea Mediterranean Kitchen, Rover Bagel, Granite Coast Brewing, Old Planters Brewing, Notch Brewing, Salem Food Truck Festival and more! SALEM – Food trucks are the quintessential innovators and small businesses. They are quick to bring about flavors you’ve never considered from twists on classics to fusion creations. This unique blend of cuisine will be available for the first time to residents at The Salem Food Truck Festival on October 1 and 2. Four years ago, Karen Scalia introduced Food Tours to Salem, MA, adding a delicious alternative to the ubiquitous ghost tours which occupy the streets of Witch City. Instead of discussing pointy hats and supernatural occurrences, Karen began to turn people’s minds towards the ocean, or more specifically, the Spice Trade, and the culinary and cultural impact it continues to have on Salem’s development. The Phoenix School has wasted no time in beginning many far-reaching adventures this academic year. In true Phoenix fashion, students have already begun engaging with what is the school’s central theme this fall-- Peace. Students are asking themselves: What have I done-- and what can I do-- that has made and will make an impact? And, more importantly, what does this mean? Mayor Kim Driscoll, City of Salem Public Space Initiative and the Artisans at Artists’ Row announce a “The Kindness Rocks Project” event to take place on October 1st from 1-4pm at Artists’ Row, 24 New Derby Street.